CHELSEA DORSETTE was born in Boston, Massachusetts and now calls Raleigh, North Carolina home. 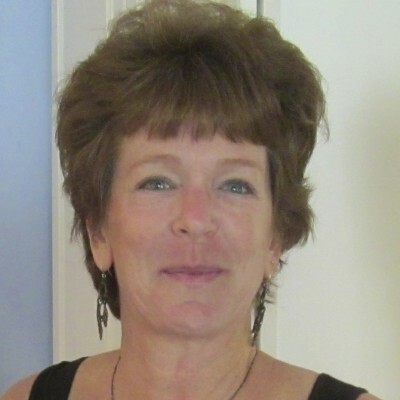 Her writing career began in the radio broadcasting industry as a commercial copywriter. Some years later she penned a handful of children’s short stories. A few years back, she spent three years learning the craft of writing country music lyrics with the help from some great Nashville song writers. 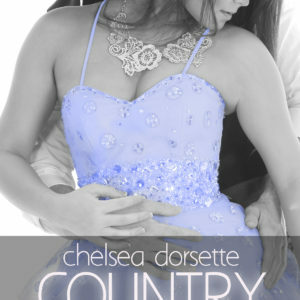 Chelsea’s current love is writing erotica romance. She currently has three novellas available on all major E-bookstores with two more in the works to be published.